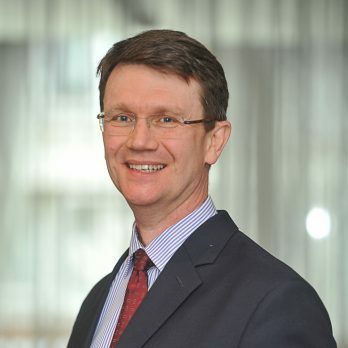 Professor Simon Ball is a Consultant Nephrologist at Queen Elizabeth Hospital in Birmingham, his research is both clinical and translational. It includes the development and evaluation of biomarkers in chronic transplant rejection, transplantation across ABO blood groups and risk factors for acute kidney injuries. After studying for his MA at Oxford University, he went on to do his PhD at Imperial College London and became a Fellow of the Royal College of Physicians in 2005. He became President of the Renal Society in 2014 and is now Director of Digital Healthcare at University Hospitals Birmingham NHS.